A lovely fruity plum balanced with seasonal spices and a hint of red wine. 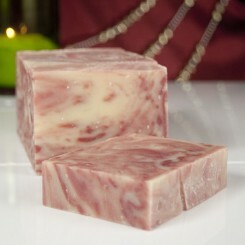 Our #1 selling Holiday Soap, Plum Spice is simply to die for. Shimmering deep plum mica swirls in spirals through this super moisturizing shea butter soap. Plum Spice features an original Wild Women Soaps’ scent blend of sweet dark plums, seasonal spices and a hit of robust red wine. Plum Spice is the very best of the season in your next shower. 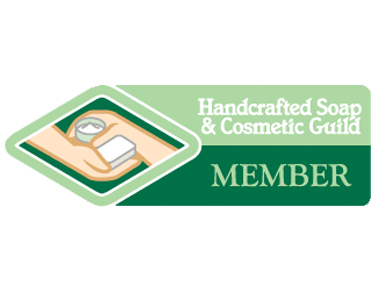 Wrapped in festive holiday fabric, Wild Women’s Holiday Soaps are instant easy gifts, wonderful stocking stuffers and really… everyone loves them! Enjoy your holidays with Plum Spice!